Help support our island-wide programs. 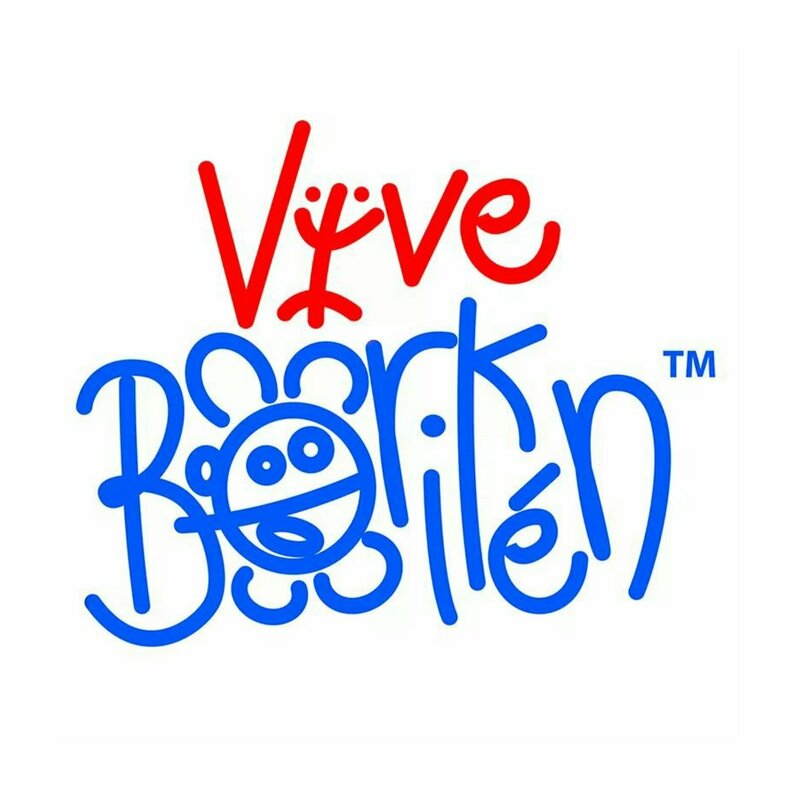 Vive Borikén is a non-profit grassroots unity movement in Puerto Rico. Our mission is to unite Puerto Ricans worldwide for the cultural, environmental and economic well-being of our motherland: Borikén (Puerto Rico). Our vision is a cohesive Puerto Rican society with no geographical boundaries that celebrates Puerto Rican culture in all its forms while actively protecting Puerto Rico’s thriving economy and healthy natural resources for future generations. 100% of your donation goes to supporting our work in Puerto Rico. This allows us provide additional resources to the causes and partner projects we support in Puerto Rico, and to continually develop and improve our sustainable tourism and volunteer programs. Our community of groups and organizations in Puerto Rico knows that when Vive Borikén is able to grant financial support, those resources are made possible by you, our network of donors worldwide, who invest in a brighter future for Puerto Rico. GRACIAS.